You are invited to experience the vibrant culture and mystical wonders of Bali! A cultural gem with a rich tradition of arts, crafts, dance, music and architecture, Bali will capture your sense of beauty, art, and imagination. This beautiful region has breathtaking scenery encompassing a deeply spiritual culture. Bali also has a large population of ex-pats who have found their home-away-from-home in this lush and vibrant island. Bali is a beloved travel and yoga destination. In the Ubud, where we will spend much of our time, the resident artist is nature as there are abundant rice terraces, rivers, lush jungles and beautiful mountains. Cultural activities include temples, galleries and museums, with additional opportunities for mountain biking, white water rafting, and guided walks and treks. Village life is vibrant and in many cases still follows the pace of nature. 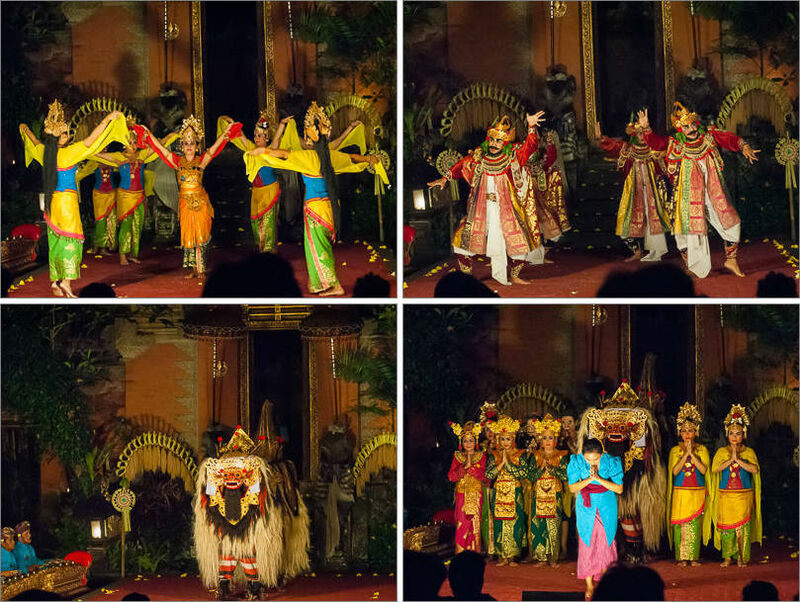 We will immerse in authentic cultural experiences, enjoying best that Bali has to offer. 5809 Yoga is a cozy, in-home yoga studio located at 5809 Emerson Ave. S. in Minneapolis. This studio offers yoga classes, ayurveda, meditation training, workshops and retreats.